Would love a range cooker, but sadly we'd have to rip some of the new kitchen out to get one in maybe in a few years... Looking around though, under £1000 seems reasonable on this. Comes with a 2 year warranty as well and free delivery - Not sure if free del days vary by postcode, but this is what mine is showing as at the moment. 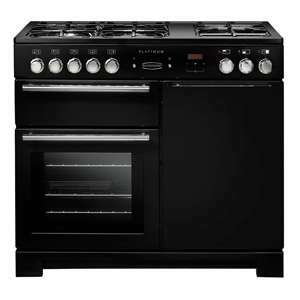 Just before Christmas we paid £550ish for a range with 7 ring gas hob, 1 fan oven, 1 non-fan oven and one grill. 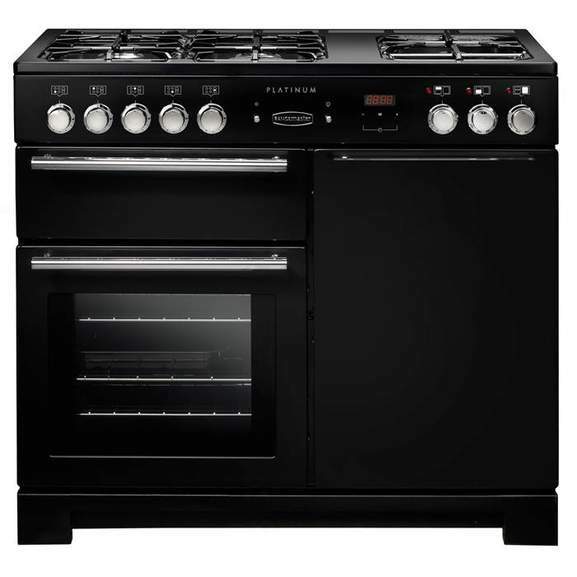 Currys don't seem to have it anymore but we are very happy with it and I would find it very hard to justify an extra £400 for this.